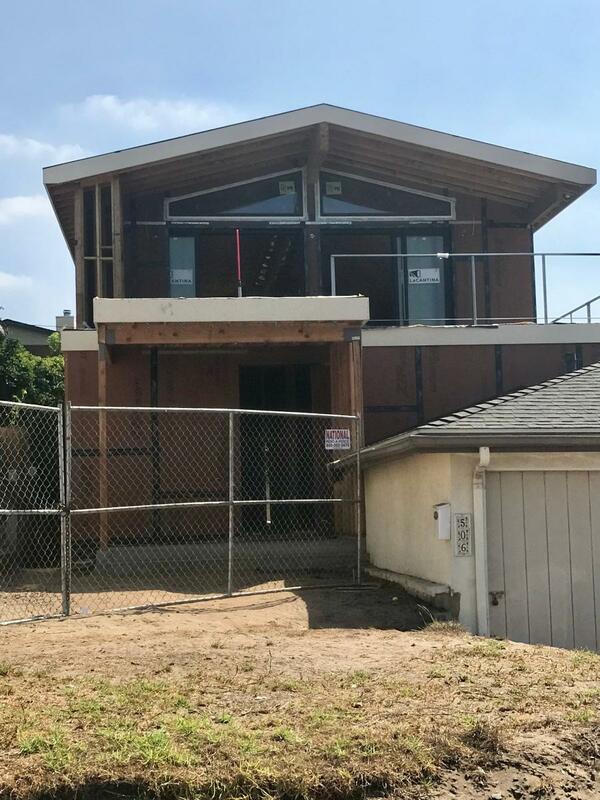 With work now complete on rough framing, electrical, plumbing, HVAC, and low-voltage, it’s time to request the inspector’s sign-off. As Dan explains, that day is always a little nerve-wracking, because you never know who will show up, what kind of a day he or she will be having, and so on. But those are uncontrollable variables, and what it should boil down to is whether you’ve maintained a high level of craftsmanship and professionalism throughout the job. Dan has personally supervised each phase like a hawk and is confident everything’s good to go. Still, with dozens of people having worked on site; hundreds of building codes and regulations that must be adhered to; and countless thousands of chalk lines snapped, lumber pieces cut, nails driven, and screws sunk, it wouldn’t be surprising for an inspector to find a few loose ends. This time, however, a lot of skill and a little bit of good luck come together: The project passes its final rough inspection. Time for some bubbly!